Face beach season head on with Body Merry’s Cellulite Defense Gel-Cream and keep your body tight and smooth all year long. With elements that enhance circulation and make you feel cool as a cucumber (literally), your fight against cellulite will end in a victory. Our Cellulite Gel-Cream can be added to any skincare routine. For best results use alongside an active lifestyle and healthy diet. 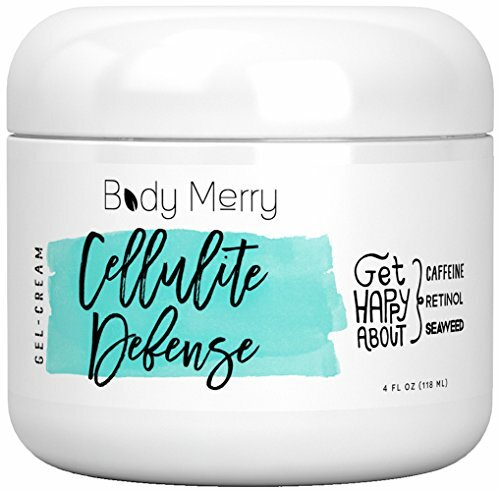 THE ORIGINAL CELLULITE DEFENSE GEL-CREAM – The massive success of Body Merry’s Cellulite Defense Gel-Cream has led other brands to try and copy our popular formula. 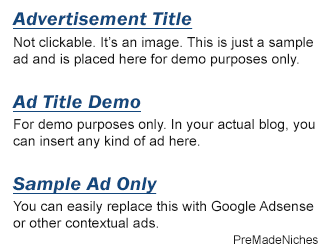 We’ve created a one of a kind formula that has gained so much prominence with our customers, other companies tried to follow. We’re flattered but we know that with our customized blend of powerful ingredients, no other cream can compare. NO OTHER FORMULA LIKE IT – When we carefully selected the ingredients of our cellulite cream, we made sure no one else had the recipe. With premium ingredients like 3 TYPES OF SEAWEED, retinol, cayenne and caffeine we made sure not to sacrifice quality for price and crafted a high quality gel-cream that gives you results you can see and a subtle tingling sensation you can feel. LIGHTWEIGHT GLIDING GEL – We paved the way in cellulite creams when we decided to make a gel-cream. With all the same benefits of a moisturizer, our product’s lightweight consistency allows it to glide over your skin so a little goes a long way and you get the most out of it.